Hunger in Peace Mod 1.12.2/1.11.2 is created to adjust the operation mechanism of Peaceful difficulties in Minecraft. 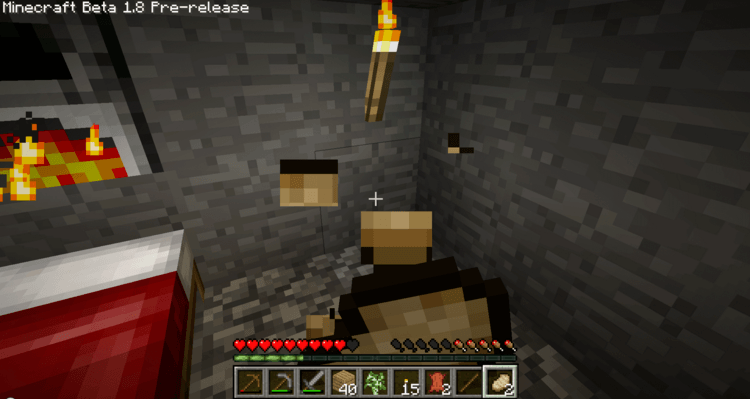 Difficulties are crucial in Minecraft, especially to those who are new to this unforgiving world. By default, the world of Minecraft is generated at Normal difficulty: monsters have moderate damage, players have hunger bar and other stuff. To some newbie, the Normal difficulty is still a bit… too difficult to them. They are not ready to engage dangerous creatures like Creeper, Zombie, Skeleton, or it’s just that they want to have a peaceful life without any worries and threats from monsters. If you are one of those pacifists, then the Peaceful mod is the one that you deserve. 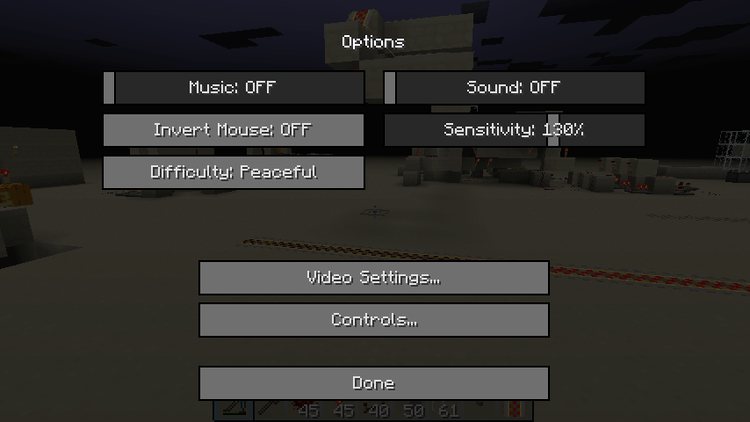 Mojang has made the Peaceful difficulty to be… too peaceful. There is no monster in your world, and your Hunger Bar is not depleted no matter how much running, fighting, working… Such peacefulness is a bit too much as it makes food useless (you don’t get hungry so why need food). With Hunger in Peace, you can still play in the Peaceful mode without any monster around, but you can starve, making the game more realistic. 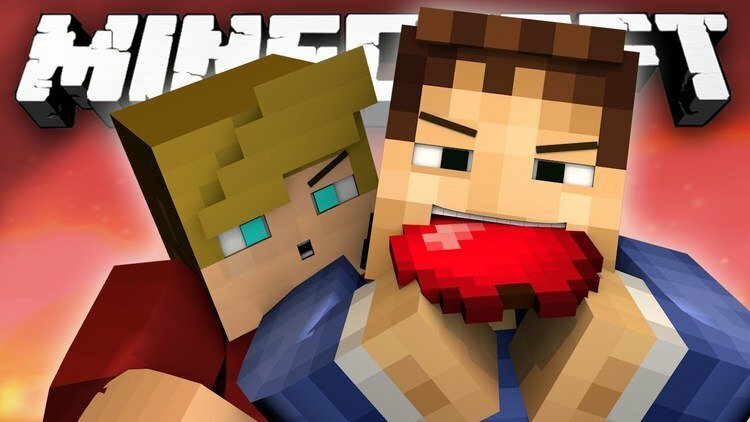 Hunger in Peace requires Apple Core, Forge Mod Loader, and Minecraft 1.12, 1.11.2, 1.10.2/1.8.9. Download Forge Installer, Hunger-in-Peace.jar file.